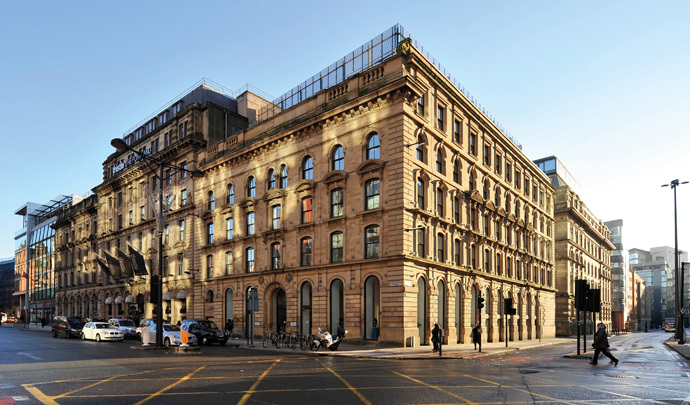 The 54,000 sq ft sq ft building is managed by London & Scottish Property Asset Management (part of London & Scottish Investments) and has undergone a £1 million refurbishment that completed at the beginning of this year and is home to Evolution Banking, Tastecard and SF Group. Only 8,410 sq ft remains. Paul Hammond, head of Mott MacDonald’s economic and social development team said: “This move continues our commitment to the North West region and adds to our local network of offices in Chester, Altrincham and Liverpool. These new premises will allow us to strengthen and further develop the services we provide, improve overall efficiency and allow our team to work more closely with our clients." DTZ and WHR are the retained joint letting agents for the building.